This is AvonCTLittleLeague.org - the online home of Avon CT Little League Baseball & Softball. Here you will find news, information, schedules, game results, directions and much much more. Check back frequently for the latest information about our league. Our goal is to instill in our children the concept of good sportsmanship, honesty, loyalty, courage, team spirit and respect for authority so that they may become good citizens who contribute to improving our society. 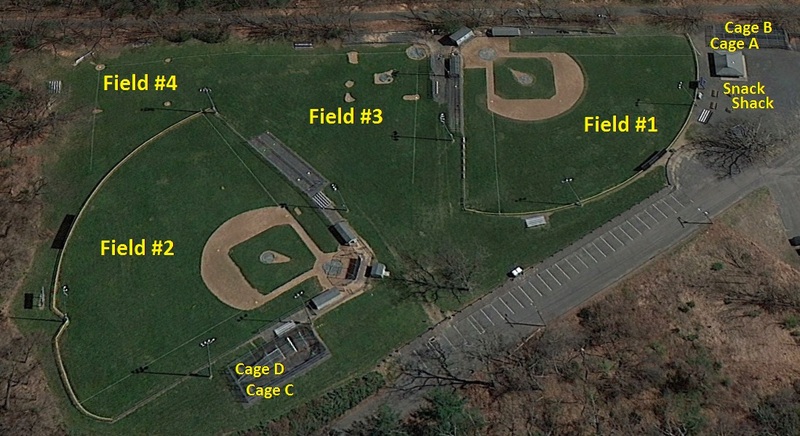 Avon Little League's primary fields are located at Sperry Park, 100 Simsbury Road in Avon,CT.